SIS Covers Belfast Teal Duvet Set, Size: California King. Includes duvet, 1-2 Pillow shams, and 2 pillows. 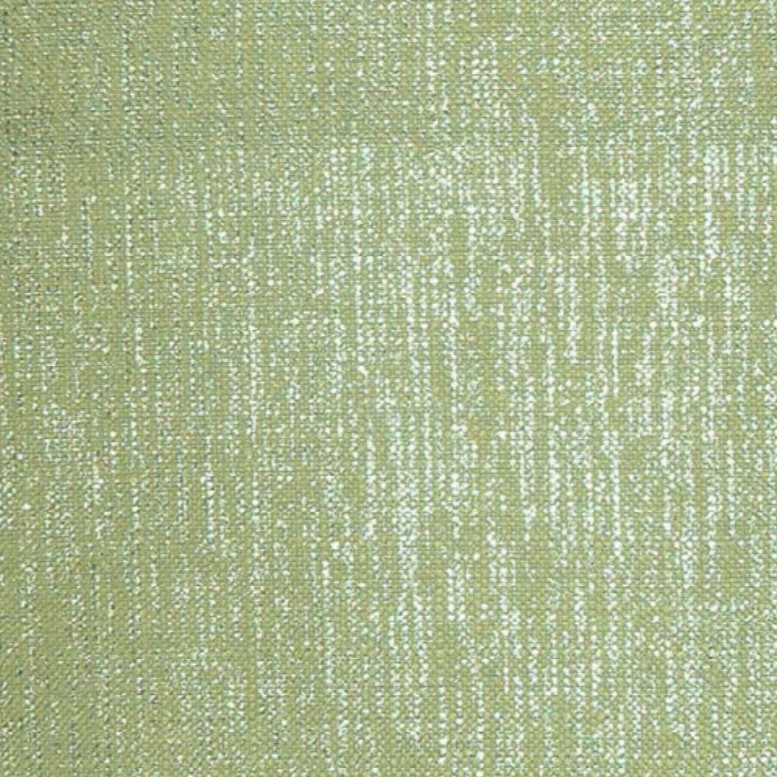 100% polyester linen with polyester fill. 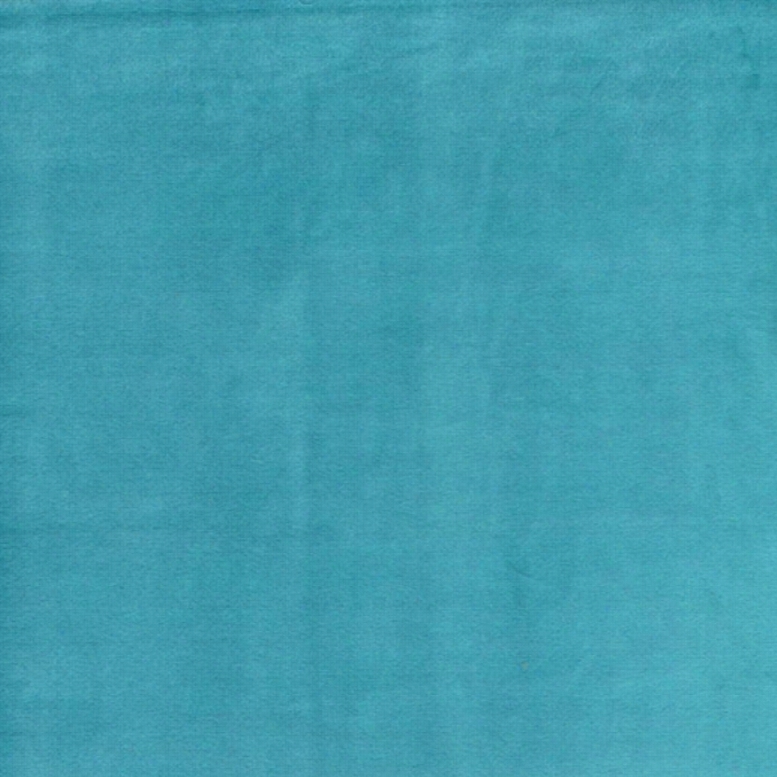 Solid teal blue with linen-like texture. Duvet reverses to smooth texture. Machine washable. About SIS EnterprisesFounded in 1987, SIS Enterprises got its start when sisters Shari Hammer and Cyndi Ritger realized the budding futon industry needed some color - at the time, nearly all futon covers came in simple, neutral shades. The sisters began sewing vibrant, lively futon covers in Cyndi's basement, and a new business was born. Today, SIS Enterprises has 76,000 square feet of warehouse space and stocks 500,000 yards of fabric. Shari's husband serves as CFO, and the company has expanded its love of color into new product lines like daybed covers, bedding, window treatments, and more. Size: California King. SIS Covers Cosmotech Duvet Set, Size: California King. Includes duvet, 1-2 Pillow shams, and 2 pillows. 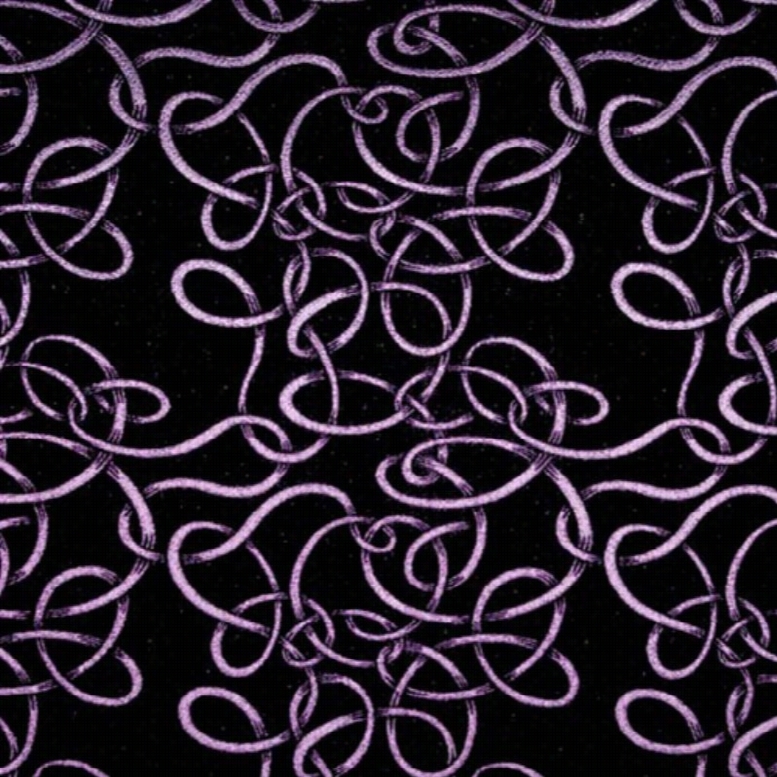 100% polyester with polyester fill. Funky geometric in black, gray, and blue. Duvet reverses to abstract stripe. Machine washable. About SIS EnterprisesFounded in 1987, SIS Enterprises got its start when sisters Shari Hammer and Cyndi Ritger realized the budding futon industry needed some color - at the time, nearly all futon covers came in simple, neutral shades. The sisters began sewing vibrant, lively futon covers in Cyndi's basement, and a new business was born. Today, SIS Enterprises has 76,000 square feet of warehouse space and stocks 500,000 yards of fabric. Shari's husband serves as CFO, and the company has expanded its love of color into new product lines like daybed covers, bedding, window treatments, and more. Size: California King. SSI Covers Full Sparkly Herb Futon Cover, Size: 7 in. Full. Made of 100% polyester. Attractive green cover. Easy removal with 3-sided zipper-flap. Machine washable. Choose from various size options. Your guests will be green with envy once they see the SSI Covers Full Sparkly Herb Futon Cover on your couch. Sparkling with life, this seductively green cover is made from 100% polyester and it pops off with ease for cleaning.About SIS Enterprises Inc. From its humble beginnings in 1987, SIS Enterprises has endeavored to provide the public with the finest products made from the highest-quality materials. Headquartered in Minnesota, SIS boasts over 400 fabrics in stock and their inventory is updated every six months. Initially focused on futon covers, SIS Enterprises has added daybed covers and window treatments to their repertoire, among many other products. Available in colors and styles to Suit any design schemes, SIS covers never disappoint. Size: 7 in. Full. SSI Covers Full Twisty Vine Amethyst Z Futon Cover, Size: 7 in. Full. Made of 60% polyester, 20% nylon, and 20% metallic. Features 3-sided zipper-flap for easy removal. Cover fits all 6- to 8-inch futon mattresses. Dry clean only. Available in a variety of sizes. Transform that boring futon in a snap with the attractive SSI Covers Full Twisty Vine Amethyst Z Futon Cover. The twisted, modern print adds style to any space, the cover zips off for convenient cleaning in your washing machine, and it fits all 6- to 8-inch futon mattresses, too.About SIS Enterprises Inc. From its humble beginnings in 1987, SIS Enterprises has endeavored to provide the public with the finest Products made from the highest-quality materials. Headquartered in Minnesota, SIS boasts over 400 fabrics in stock and their inventory is updated every six months. Initially focused on futon covers, SIS Enterprises has added daybed covers and window treatments to their repertoire, among many other products. Available in colors and styles to suit any design schemes, SIS covers never disappoint. Size: 7 in. Full. SSI Covers Full Posh Baltic Futon Cover, Size: Queen. Made of 100% Polyester. Features 3-sided zipper-flap for easy removal. Fits all 6- to 8-inch futon mattresses. Machine wash cold; line or flat dry. Available in several size choices. Transform your home and that old futon in a snap with the SSI Covers Full Posh Baltic Futon Cover. The alluring blue of this 100% polyester futon cover is a compliment machine and pops off with ease for cleaning.About SIS Enterprises Inc. From its humble beginnings in 1987, SIS Enterprises has endeavored to provide the public with the finest products made from the highest-quality materials. Headquartered in Minnesota, SIS boasts over 400 fabrics in stock and their inventory is updated every six months. Initially focused on futon covers, SIS Enterprises has added daybed covers and window treatments to their repertoire, among many other products. Available in colors and styles to suit any design schemes, SIS covers never disappoint. Size: Queen. SIS Covers Blooming Bulb Harvest Duvet Set, Size: Queen. Includes duvet, 1-2 pillow shams, and 2 pillows. 100% polyester with polyester fill. Oversized floral in gray, blue, green, and white. 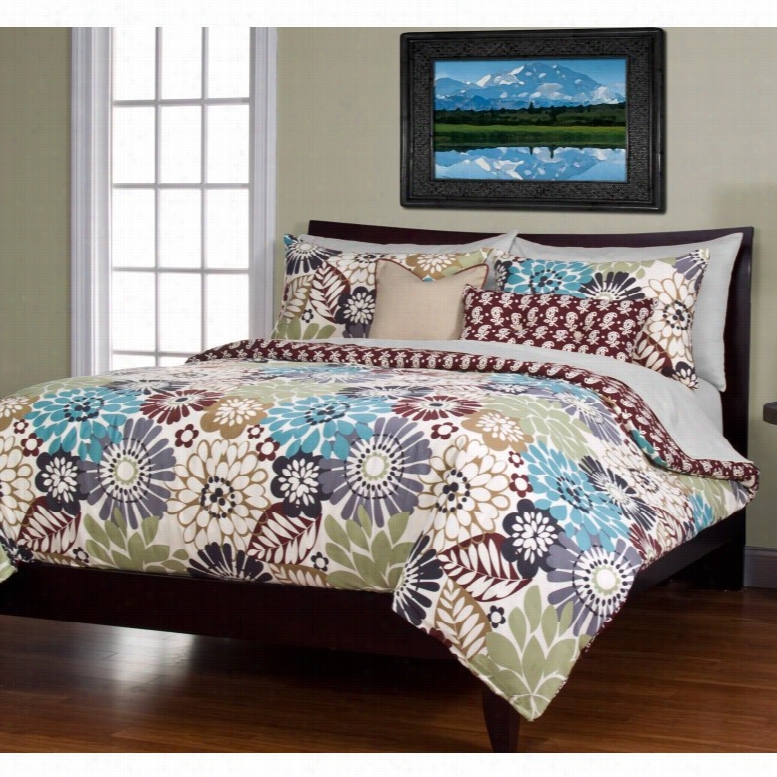 Reversible duvet for twice the style. Machine washable. About SIS EnterprisesFounded in 1987, SIS Enterprises got its start when sisters Shari Hammer and Cyndi Ritger realized the budding futon industry needed some color - at the time, nearly all futon Covers came in simple, neutral shades. The sisters began sewing vibrant, lively futon covers in Cyndi's basement, and a new business was born. Today, SIS Enterprises has 76,000 square feet of warehouse space and stocks 500,000 yards of fabric. Shari's husband serves as CFO, and the company has expanded its love of color into new product lines like daybed covers, bedding, window treatments, and more. Size: Queen. 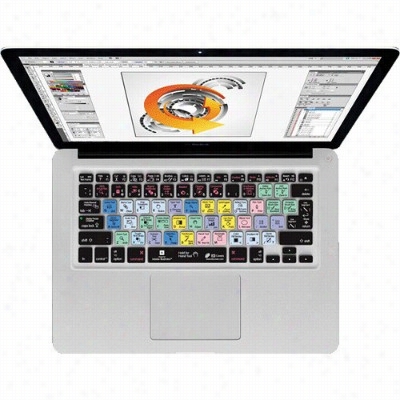 KB Covers AI-M-CC-2 KB Covers Illustrator Keyboard Cover for MacBook MacBook Air & MacBook Pro (Unibody Black Keys). 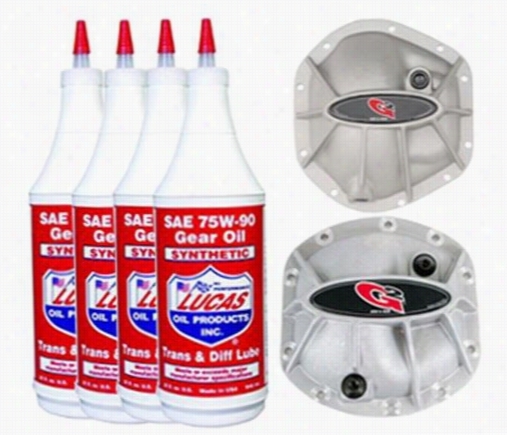 Genuine Packages Differential Covers and Oil Pack TJD30D44DIFC Differential Covers. 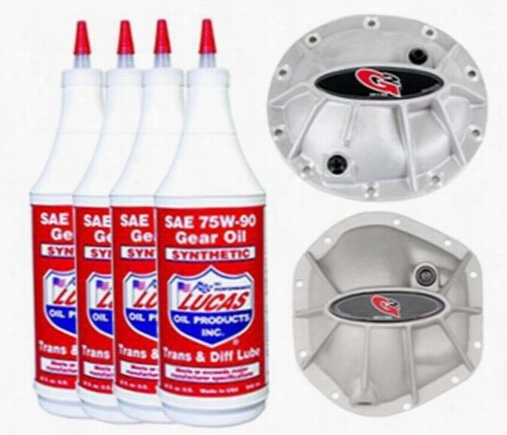 Genuine Packages Differential Covers and Oil Pack JKD30D44DIFC Differential Covers. 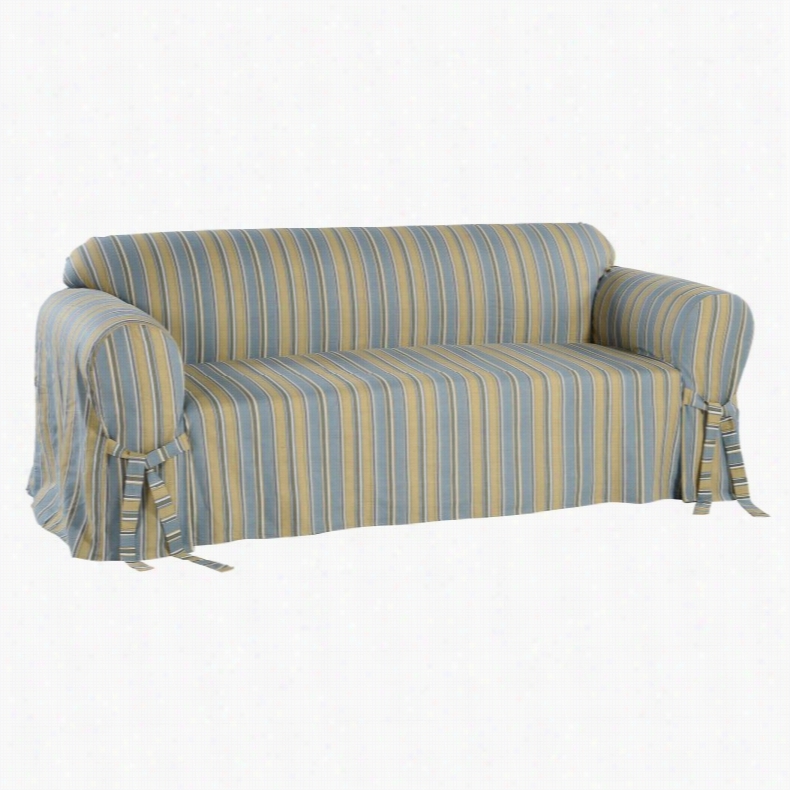 Classic Slip Covers Regency Stripe On Cotton Twill One Piece Slipcover. Made of 100% cotton duck twill in blue and khaki stripe. Simply drape, tuck, and tie. Straight skirt and bow tie design. Conveniently machine-washable. Your choice of available size options. The Classic Slip Covers Regency Stripe On Cotton Twill One Piece Slipcover is sure to brighten up your home in a matter of minutes. This convenient one-piece slipcover comes in a light blue and khaki stripe printed on 100% cotton duck fabric. To put it on, simply drape, tuck, and tie. This slipcover comes in select size options to fit your furniture pieces.About The Slipcover CompanyThe Slipcover Company is the best choice for your unique style. This company is based in Vernon, California. They feature quality designs and luxurious fabrics that will breathe new life into your existing furniture. You'll find slipcovers in a variety of sizes and styles for your sofa, couch, or arm chair. They also offer dining chair covers, pet bed covers, daybed covers, and headboard covers. The Slipcover Company even has pillows to add a pop of color and style to any setting.